Ely Cathedral is one of the most magnificent places I have ever had the pleasure of visiting. 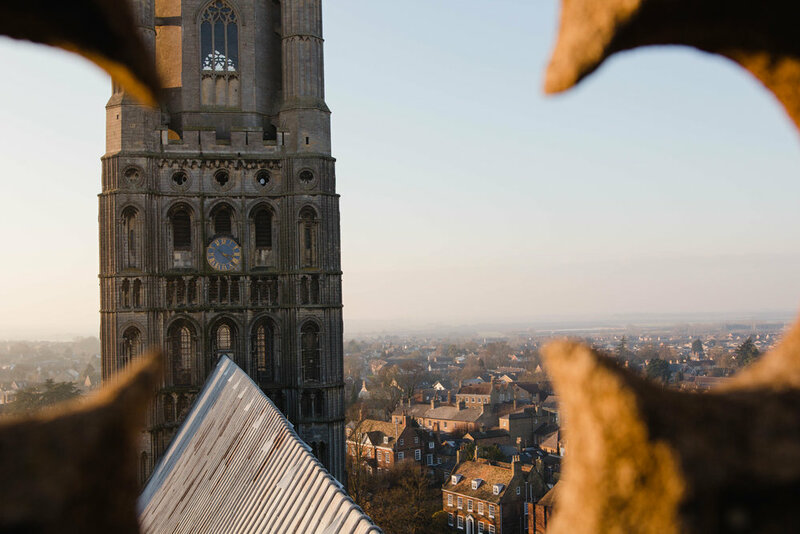 Ely Cathedral was built back in 1083 and was the site of Saint Etheldreda's abbey church. It is quite literally in the middle of nowhere, with only a small town that built up around it. The Cathedral has an octagon tower that we were able to climb. The eight sides of the tower have portraits of angels that open inward so one can look out and down at the choir warming up for the Evensong service below. It was absolutely gorgeous. Then they brought us up some more stairs, through two of the tiniest doors of all time, and onto the roof of the tower. 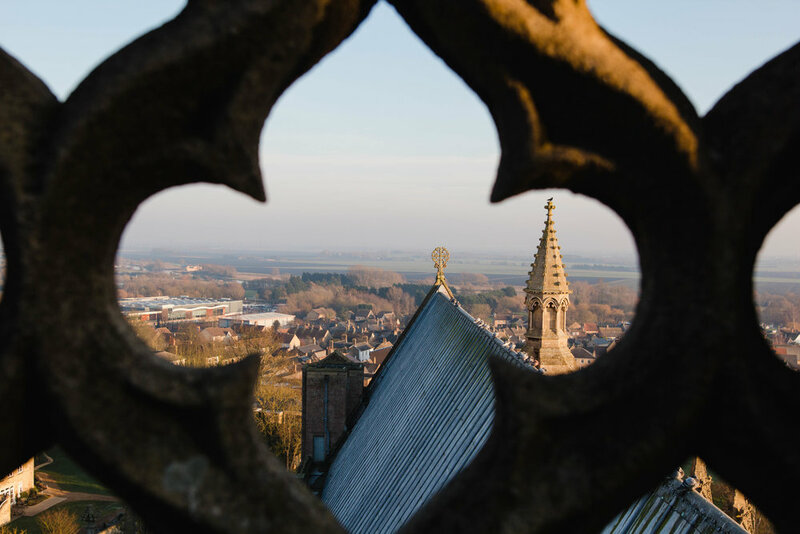 There are few things more beautiful than seeing the world from the top of a church tower. A sleepy Peyton on the way home.